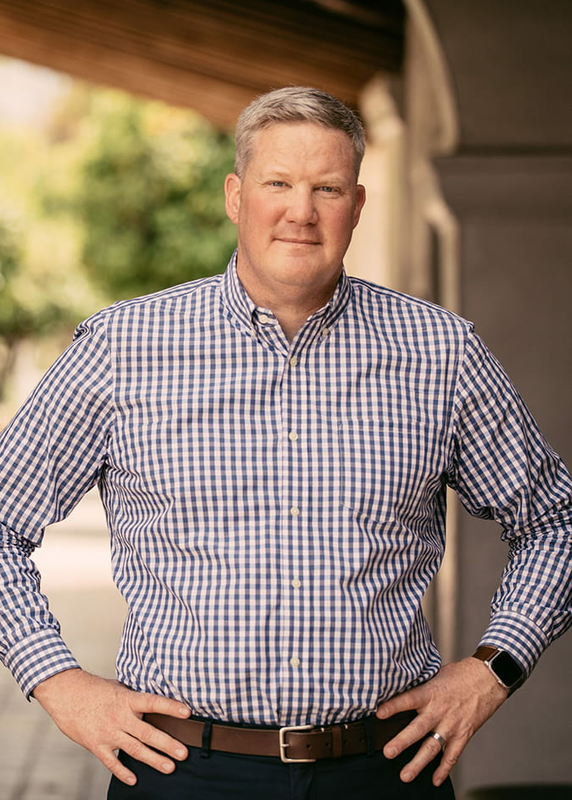 As Chief Strategy Officer, Sam has an unmatched ability to invigorate ideas and innovations while remaining true to core business objectives, ensuring iProspect’s client solutions drive performance. In the last 20 years, he has garnered a depth of experience across agency specialties including media, creative, and entertainment. As CSO, Sam leads the agency’s charge to understand consumer trends and predict future digital developments. He believes the way of the future, and the game-changer for brands, is in the strategic amplification of a campaign via holistic digital performance marketing.